Notice: Our coverage of the 2012 Hong Kong Sevens was sponsored by the Regal Kowloon Hotel. 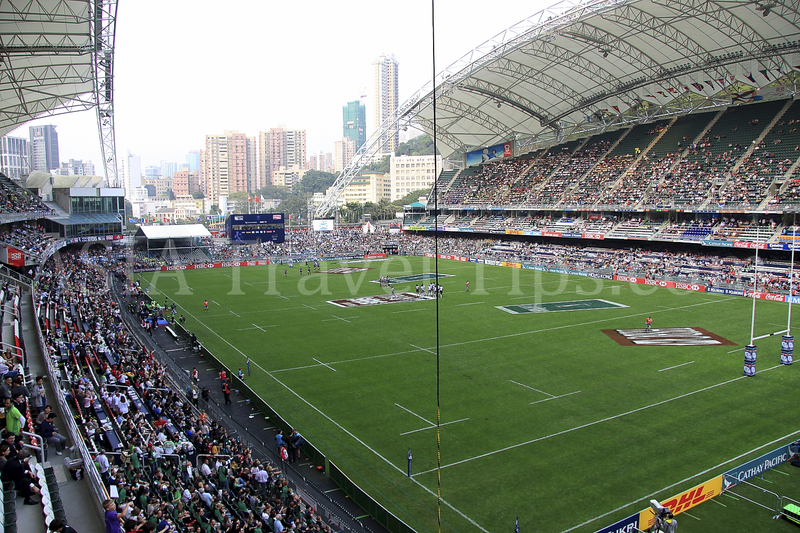 The Cathay Pacific/HSBC Hong Kong Sevens got going in fine style on Friday afternoon, as a near capacity, 39,000 fans flooded in to the Hong Kong Stadium. The new tournament format for this year has already lived up to expectations with a number of very close and competitive matches, with teams from both competitions really pushing hard to start their campaigns off on a positive note. 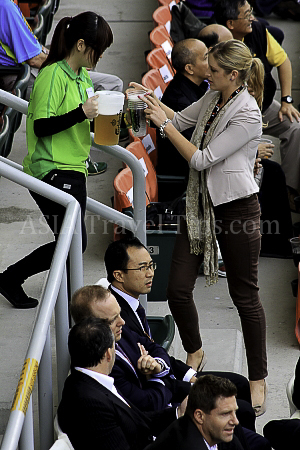 Below you will find a small selection of some of the pictures from the Cathay Pacific / HSBC Hong Kong Sevens 2012. One or two HD videos to come so do keep checking back. Pictures already uploaded: Page 1, Page 2, Page 3, Page 4, Page 5, Page 6, Page 7, Page 8, Page 9, Page 10, Page 11, Page 12, Page 13, Page 14. You may also want to check out the pictures from previous years: 2019, 2018, 2017, 2016, 2015, 2014, 2013 and 2012. We would like to remind you that all images and pictures on this site are strictly copyright (notice below pictures). All the pictures below are available for purchase on demand in watermark-free very high resolution (Raw) format. We are also able to take pictures on demand if you are not able to make it to a certain event. Please feel free to visit all our other galleries of pictures from around the world where we have many more pictures for you to enjoy. 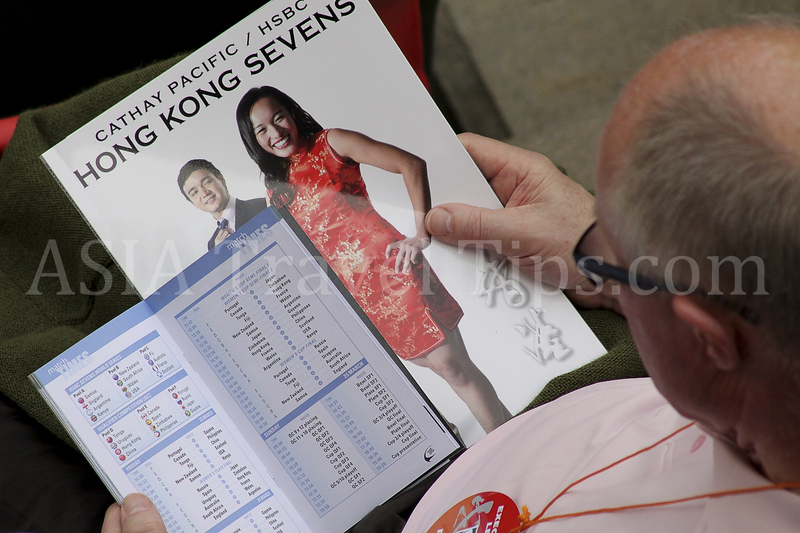 Simply click on any of the Pictures of Cathay Pacific / HSBC Hong Kong Sevens 2012 below to see a much larger, yet still reduced resolution, version. See also: Day One, Day Two and Fiji Wins! Day Three. 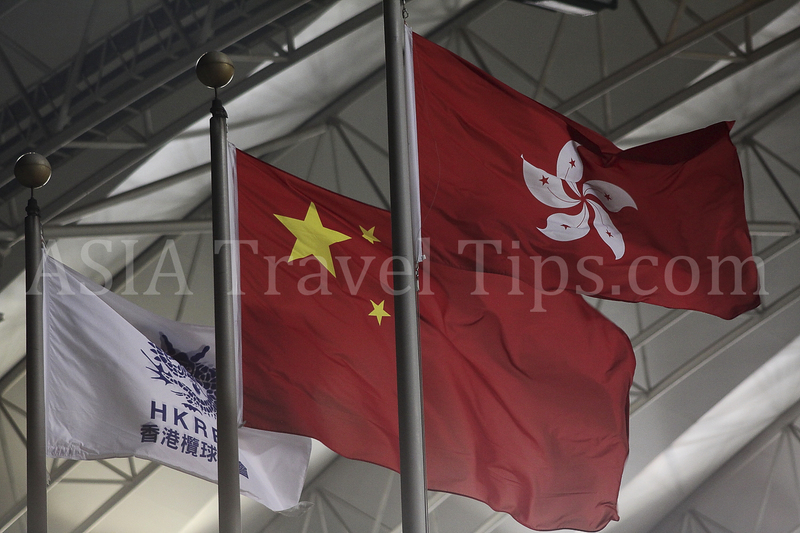 Pictures of Cathay Pacific / HSBC Hong Kong Sevens 2012 and Results from the 2012 Cathay Pacific/HSBC Hong Kong Sevens. 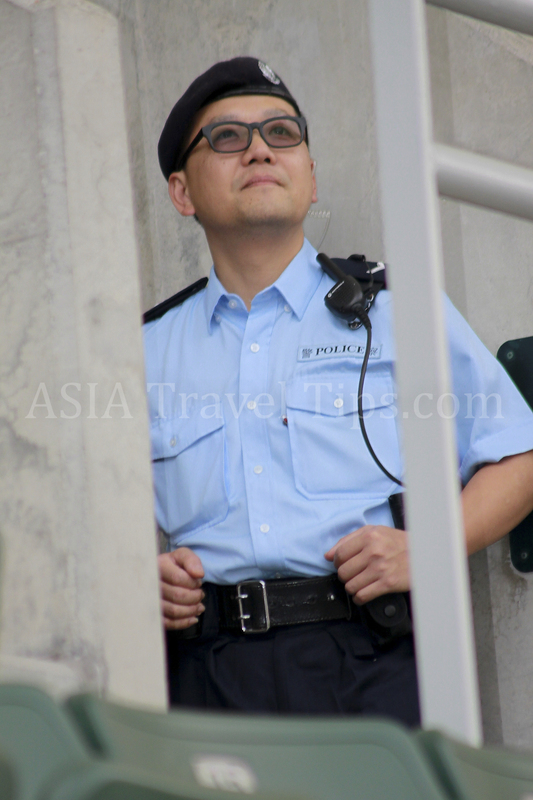 Plus other news, and previous years, from the Hong Kong Sevens.